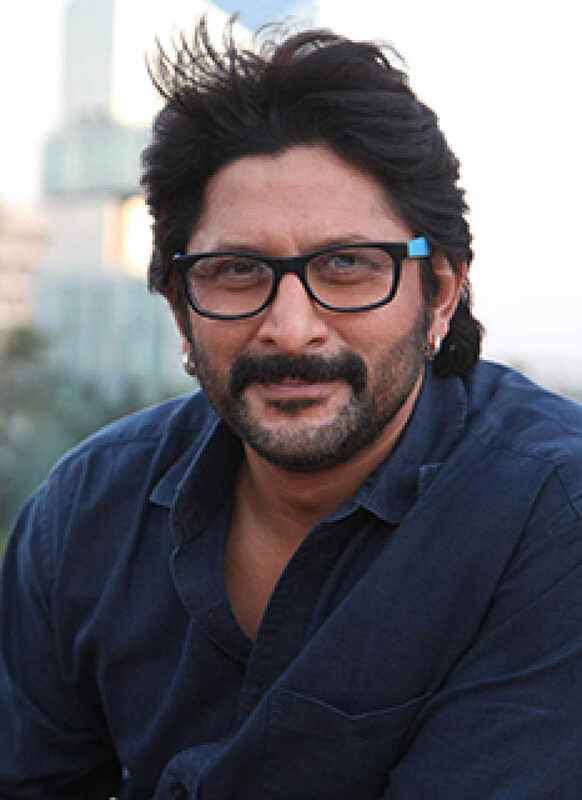 Arshad Warsi is known for Pagalpanti(2019)	,Fraud Saiyaan(2019) and Total Dhamaal(2019). Do you look like Arshad Warsi? The actor says he has much more to offer and he has still not proved himself in Hindi cinema. I declare that I wish to represent "Arshad Warsi"